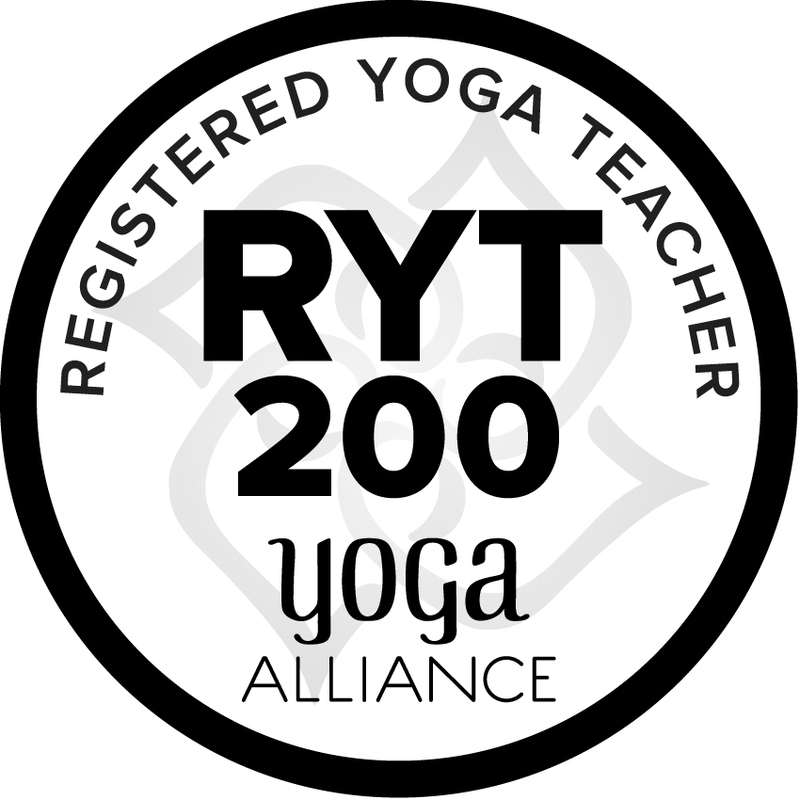 I have been practicing yoga for over 10 years, and have been a certified teacher (RYT 200) for over 3 years. As part of my practice, I lead workshops with a strong emphasis on storytelling and creativity. I rely upon the teachings I received from my own yoga teachers (including Marianne Jacuzzi, Ciara Cronin, Eithne Kennedy, Michael Ryan and Mari Kennedy), in addition to the wisdom of Jungian psychoanalyst and storyteller Clarissa Pinkola-Estes through her groundbreaking book "Women Who Run With The Wolves". In fairytale, myth and story, we catch glimpses of our own wild nature. In movement, we capture our primal essence. During my yoga workshops - working with a combination of mind and matter - we can feel stories deeply in the body, and allow wildness into our minds. 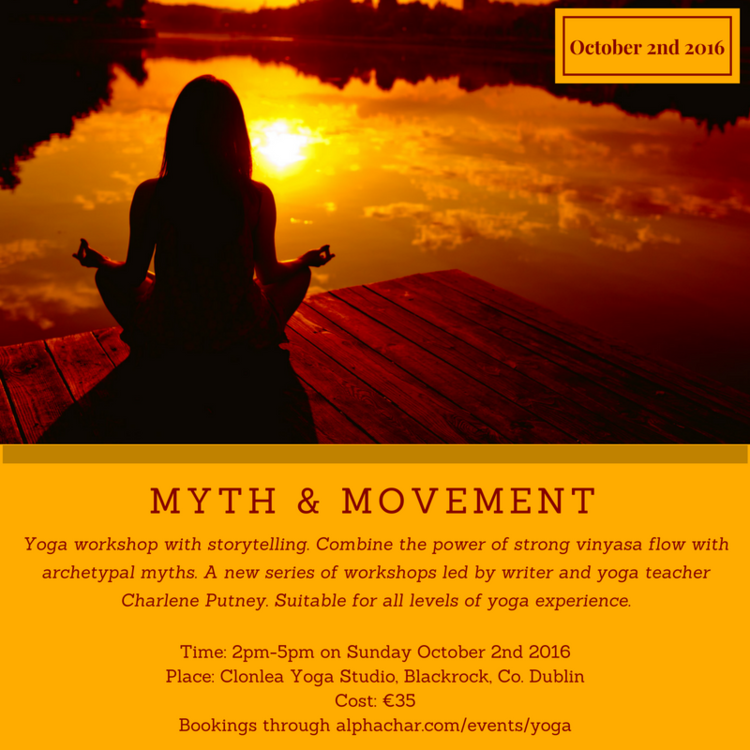 In my Myth & Movement series, through flowing vinyasa yoga practice combined with active storytelling, we dance through myth and movement, reclaiming intuition and weaving our own personal stories into the collective story. After intensive workouts for body and mind, we end with the deep guided healing rest of yoga nidra. In this first workshop, we step into the shoes of Vasilisa, heroine of ancient Slavic folklore, moving with intention and purpose through the nine stages of her story. In the second workshop, we don The Red Shoes, moving with intention and purpose through the traps, perils and losses of this timeless and heartbreaking story. Along with the Myth & Movement series, I have been developing a workshop on the use of yoga for inspiring creativity. More details coming soon!